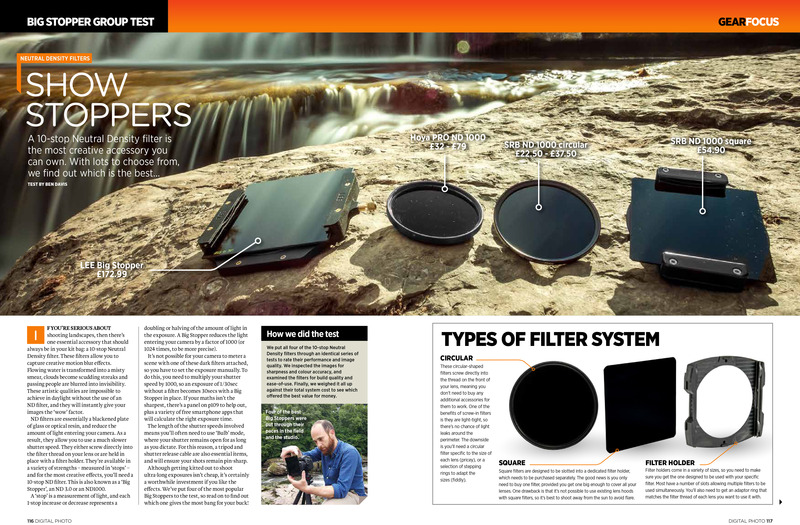 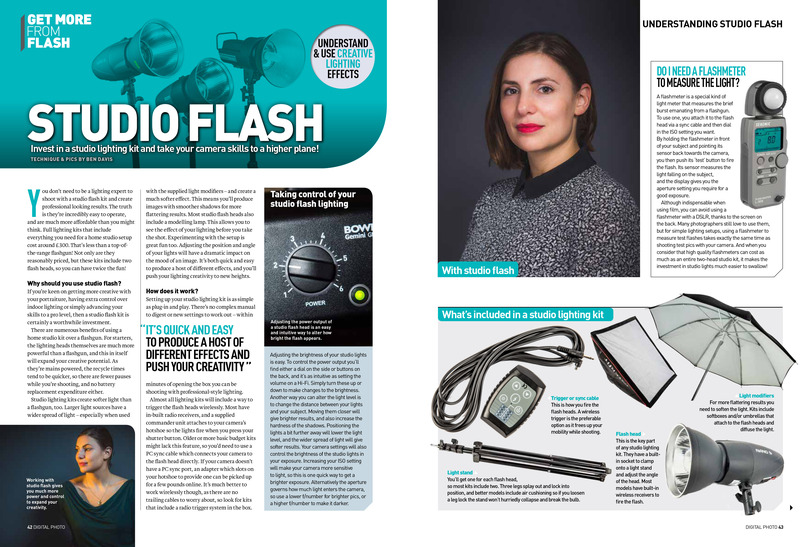 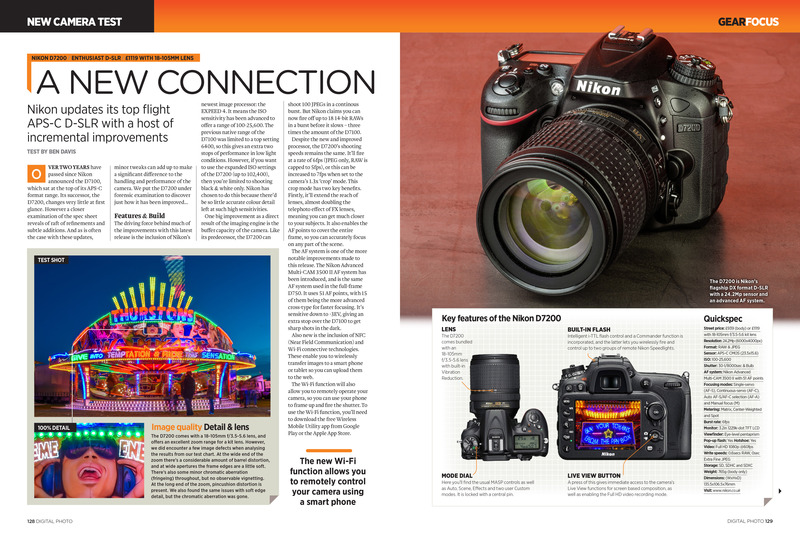 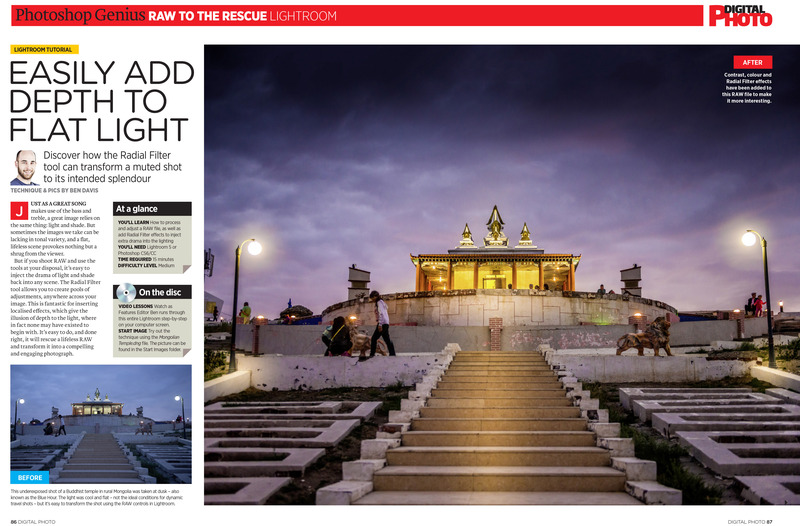 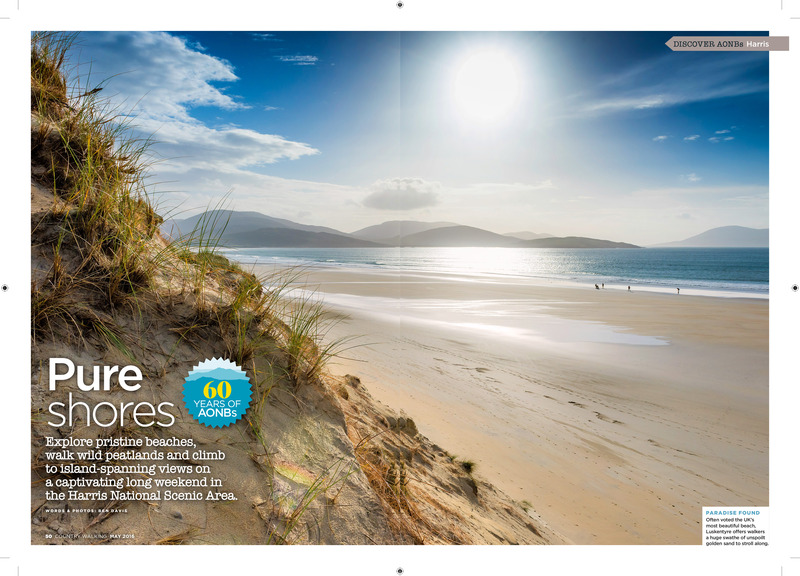 As well as working as a commercial photographer, I also write articles and features for various publications. 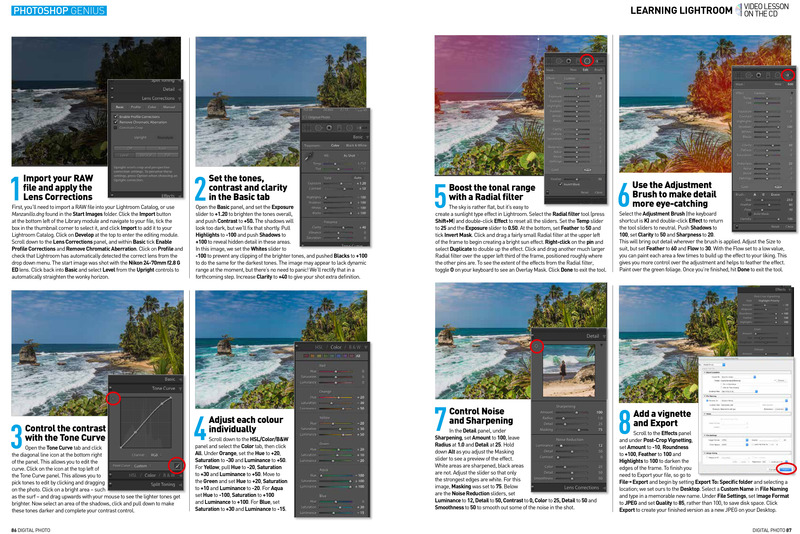 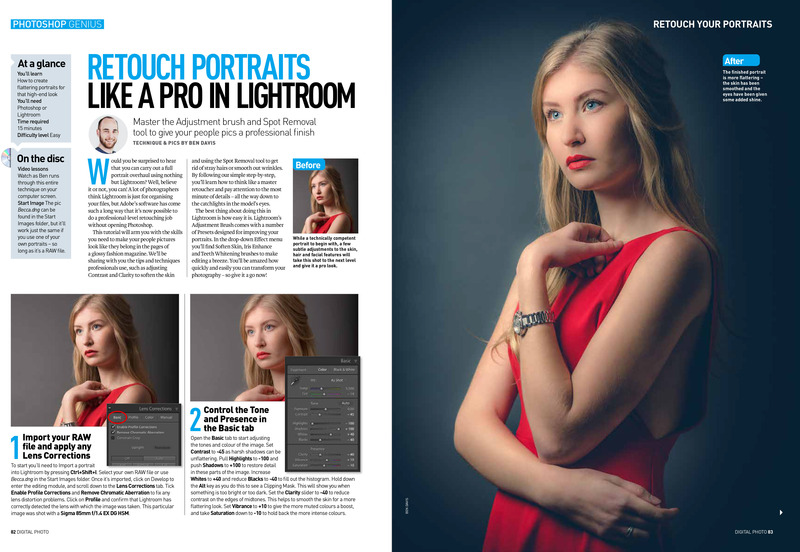 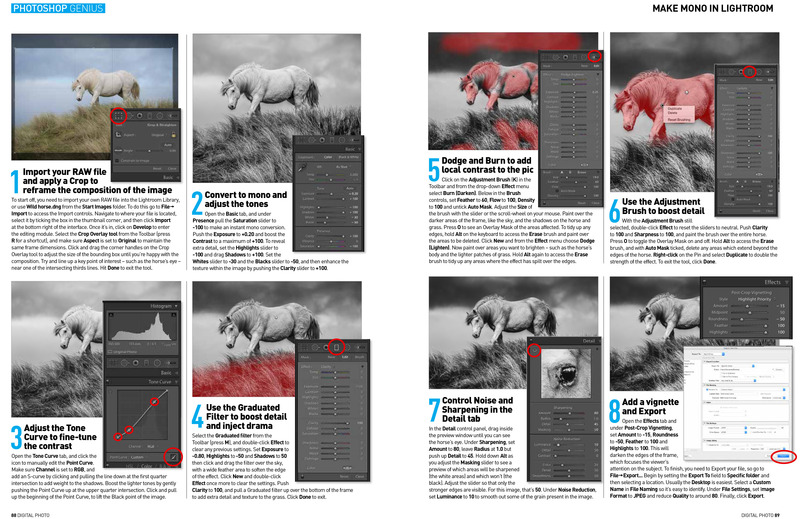 Previously I spent two years working as the Features Editor for Digital Photo, which at the time was the UK’s biggest selling photography magazine. 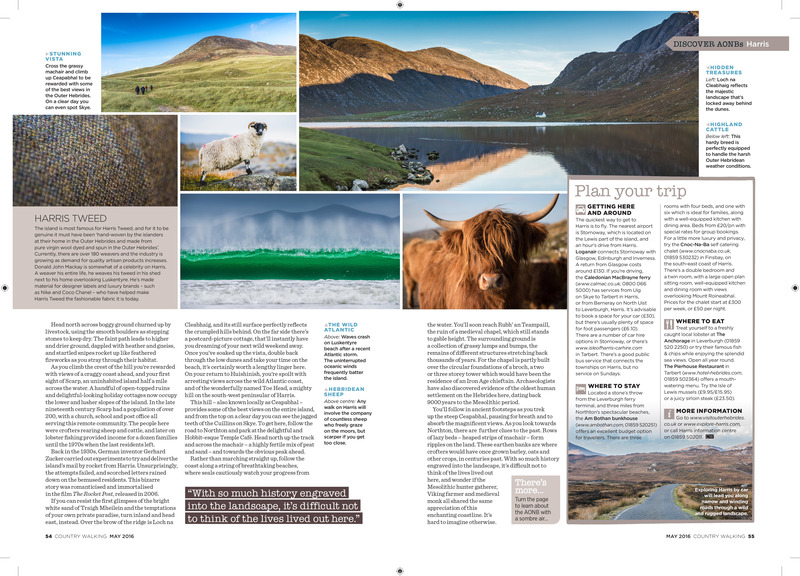 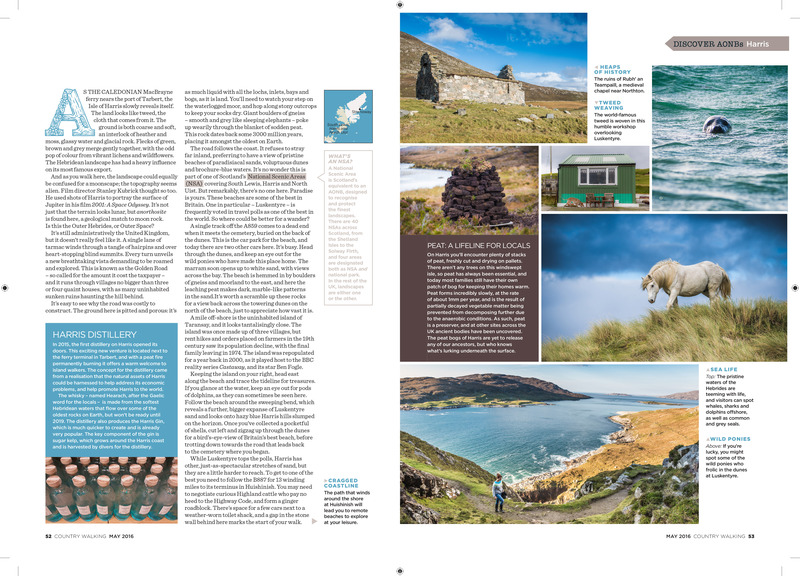 I’ve also contributed articles to publications including Practical Photography, Professional Photo, Digital Photographer, Digital Photography Enthusiast and Country Walking magazine. 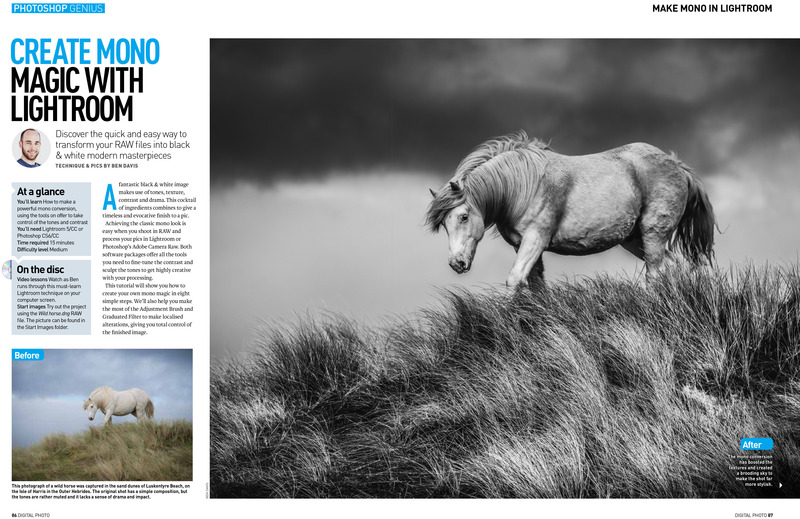 I also write content for online photography giants Wex Photographic and Digital Rev. 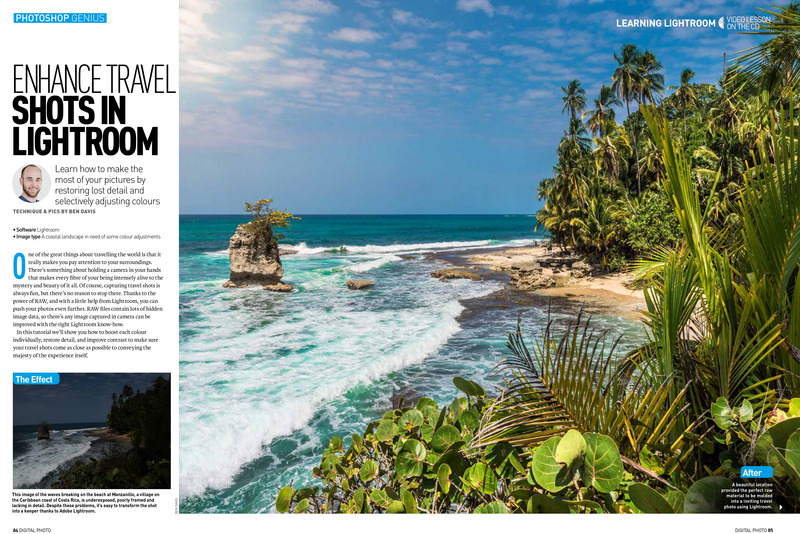 If you’d like to see my travel writing then please visit my travel blog.